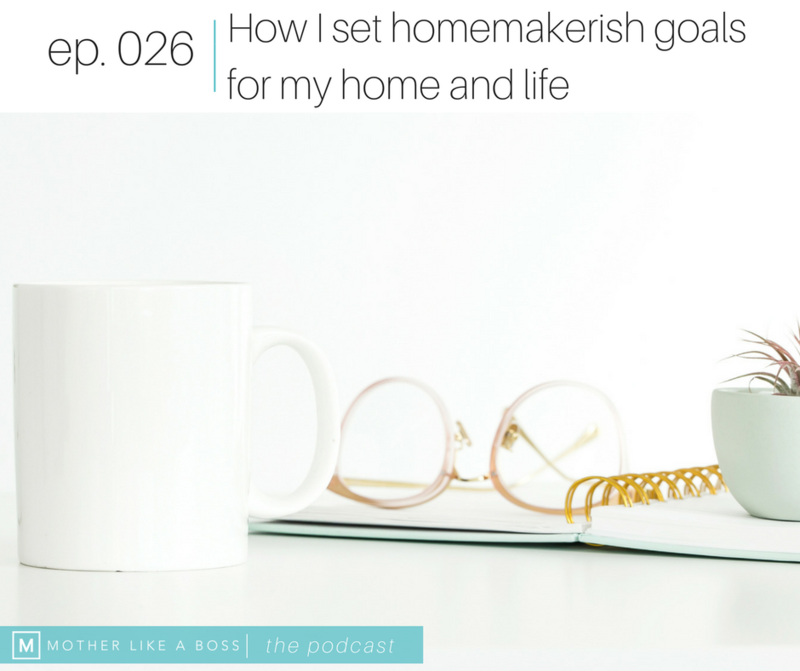 I'm pretty intent on living my best homemakerish life and a big part of making that happen is setting clear and intentional goals for my home and life. Goals don't need to be grandiose. They don't need to feel like unattainable dreams. Goals are nothing more than the end result you want to achieve. They are the last stop on the GPS. Where are you headed and where do you want to end up? You can't plot your course if you don't know where you want to be. 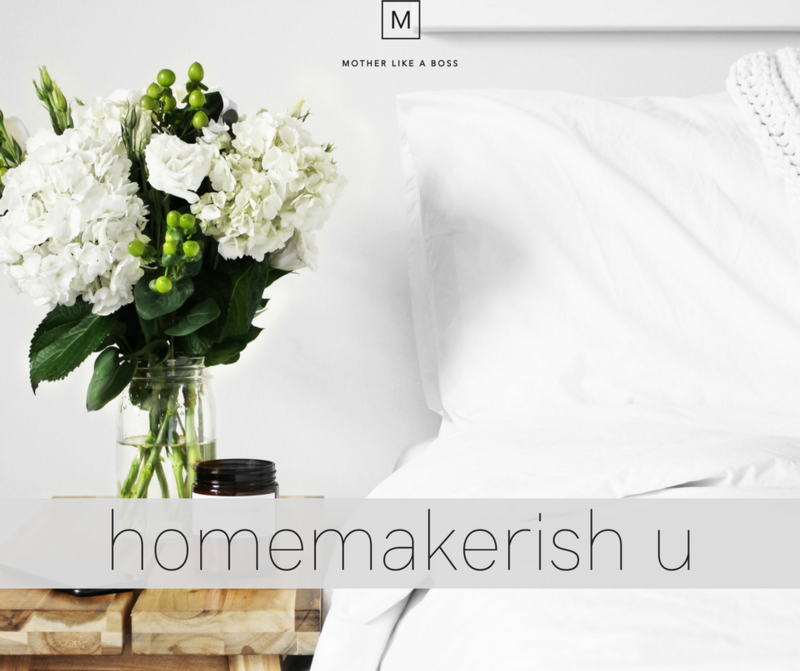 Why I believe goal setting is the cornerstone of being truly homemakerish. The one question I ask myself when deciding what goals I want to set in my life. How I break down goal setting and achieving into small, snack-sized action items.